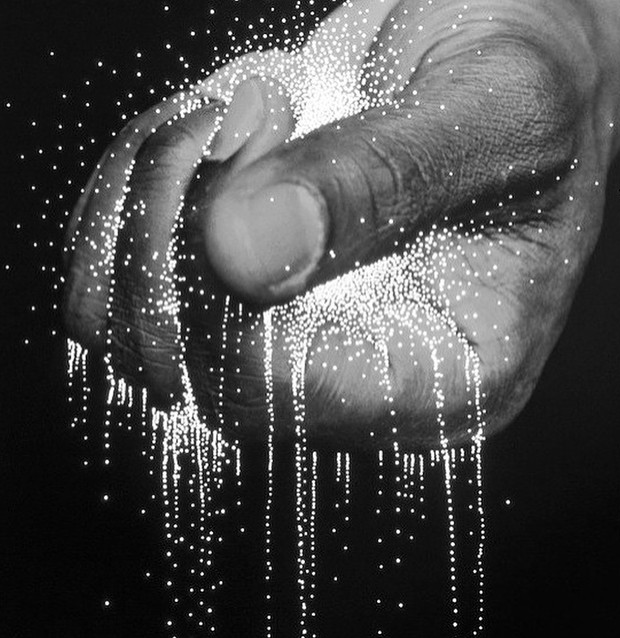 As the sands of time trickle… My fate is dispersed one grain at a time…. And they are gathered together in a cesspool… An amalgamation of man and man’s image: the manifestation of confusion and artificiality’s love child. yet from dust they shall utterly return..